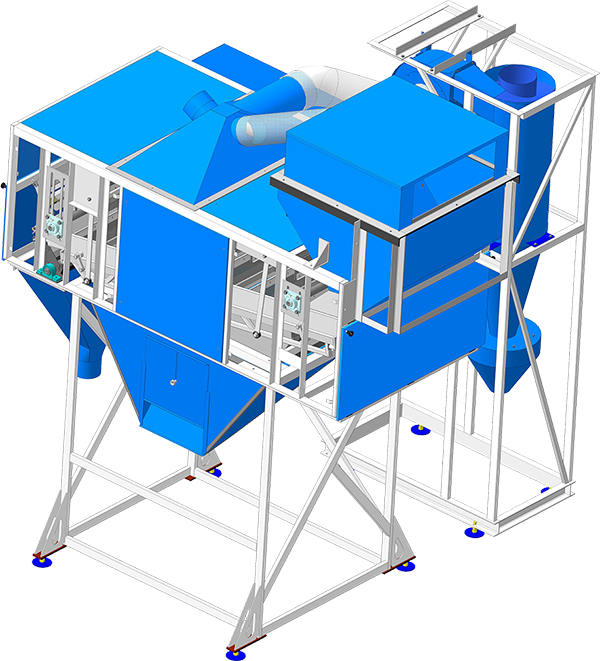 SPOSieve separator of preliminary cleaning is intended for separating grain from large impurities such as: straw, spicate, mineral, etc., size of which exceeds size of grain. 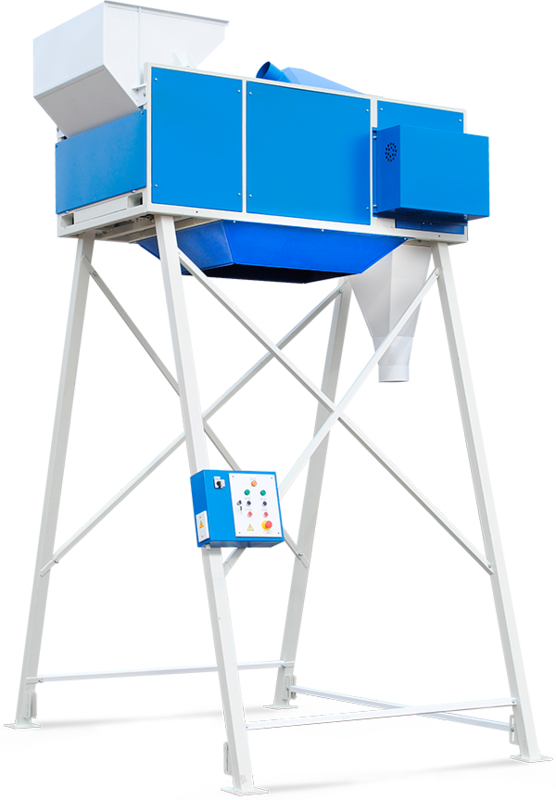 Separator SPO of preliminary cleaning is used at the enterprises engaged in post-harvest processing of grain. 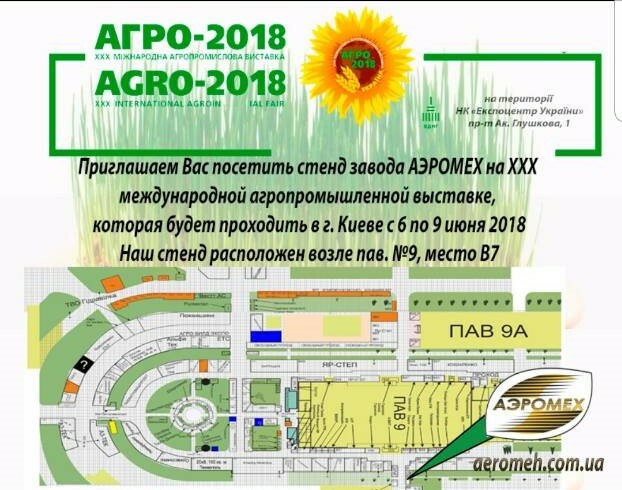 And is used as a part of grain-cleaning lines, in grain preparatory departments of elevators, and is also included in the complete sets of equipment in reconstructed and newly constructed grain-cleaning enterprises and grain silos together with such machines as CAD separators. 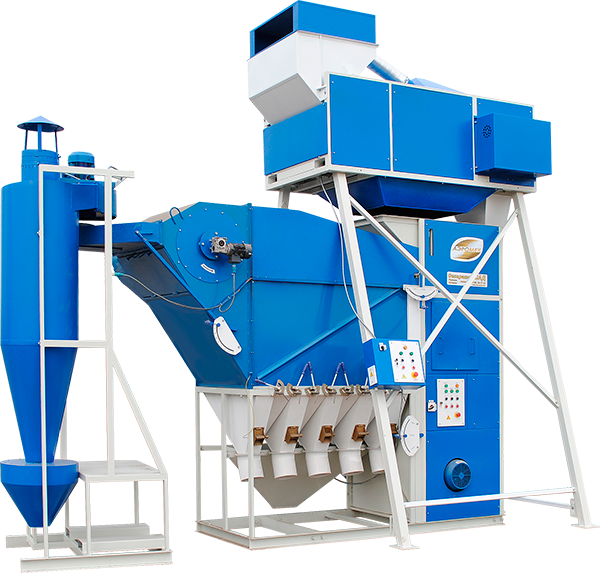 Operation principle of theSieve separator of preliminary cleaning SPO is based on reciprocating motion ofSieves, both in horizontal and in vertical direction, that leads to more effective passage of grain onSieves. 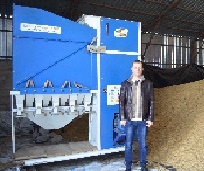 For more even and stable passage of grain scrapers are moving over theSieve to scatter grain all over theSieve for its more effective use it, and prevents grain from going to waste. After scrapers goes the brush that sweeps away large impurities that haven't pass through theSieve. 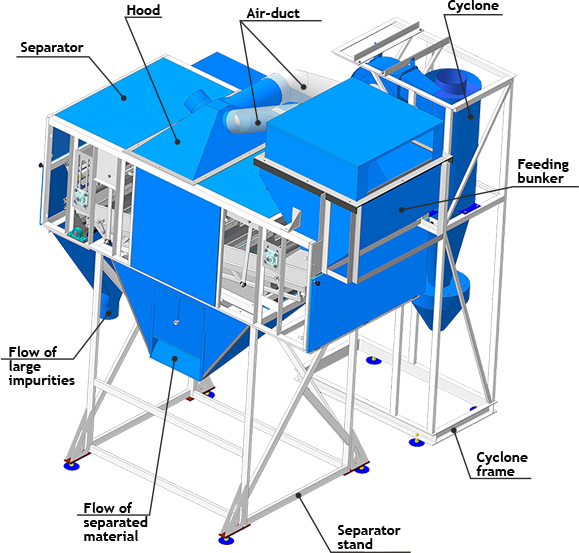 Cyclone - it is a device for catching of dust, light impurities and fine-dispersed particles that go to separation together with the initial material. 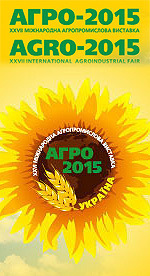 Cyclones are used at the enterprises that have strict ecological and sanitary production requirements. Distinctive features: compact size, low power consumption, simplicity of operation.